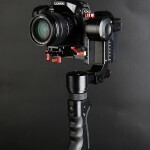 Youtube user, Tom Antos, recently posted this video of his overall impressions on our CAME-Optimus Gimbal! Watch his video below! 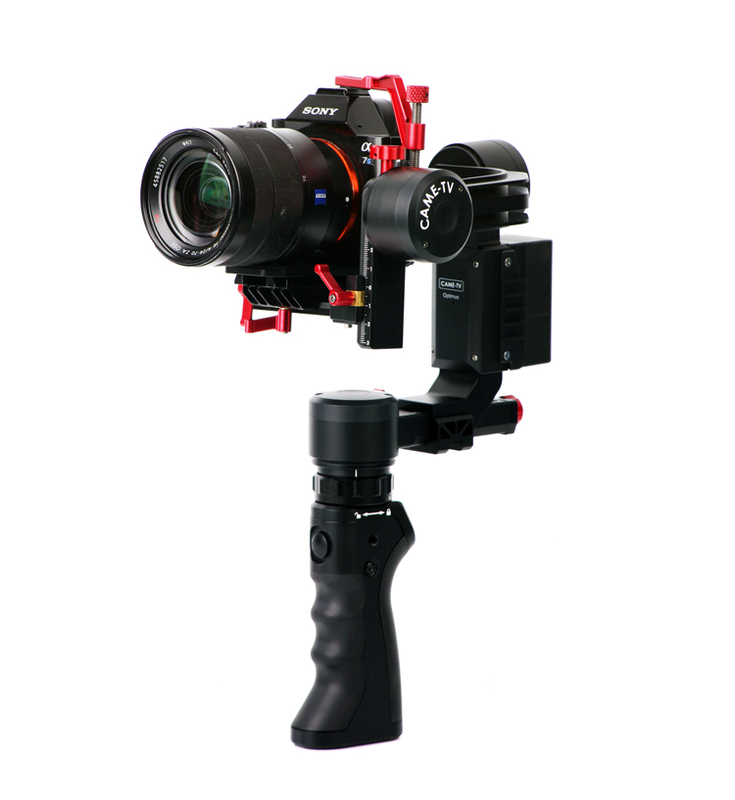 The Optimus gimbal has a built in joystick that allows you to easily control the pan/tilt of the gimbal when using the single handle. 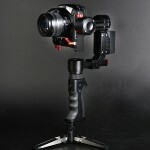 Along with the built in joystick, the gimbal also comes with a wireless remote control. All motors on the Optimus can rotate a full 360 degrees without limitation for greater range and flexibility during operation. Posted in Blog, CAME-Optimus. 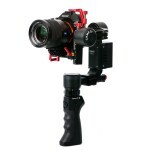 Tags: 3-axis, 3-axis gimbal, 3axis, basecam, came gimbal, came-optimus, came-tv, came-tv gimbal, cametv, encoders, gimbal, optimus, optimus gimbal, portable gimbal, small gimbal, tool-less gimbal on June 27, 2017 by vision.